Enjoy some peace and quiet away from the hustle and bustle of the city at Le Petit Spa in Malmaison. Try the Active Peel Facial, designed to dramatically smooth and soften your skin tone in just one hour. Starting with a brush cleanse to prepare the skin, you will then experience a deep exfoliation to remove dead skin cells, followed by an application of rose quartz crystals to cool and calm the skin. 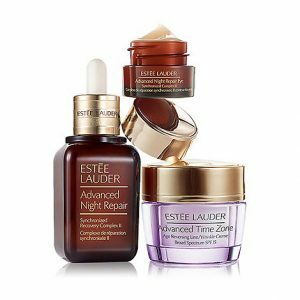 Wake up to more beautiful skin everyday with the Estée Lauder Anti-Wrinkle and Advanced Night Repair set. The powerful trio includes the best-selling night repair serum, moisturiser and eye cream, which work together to reduce the look of lines and wrinkles, leaving you with smoother and more radiant skin. 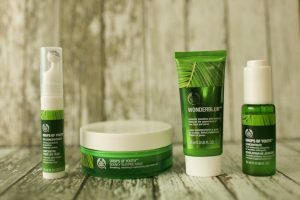 Awaken your skin with The Body Shop’s exclusive Drops of Youth range. We recommend the day to night skin care routine, designed to help you tackle wrinkles and fine lines head-on. 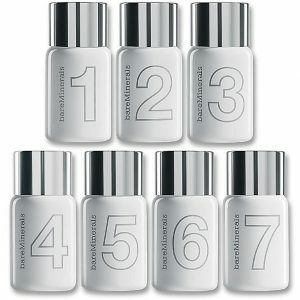 The range provides instant moisture to leave your skin feeling smoother, fresher and healthier. 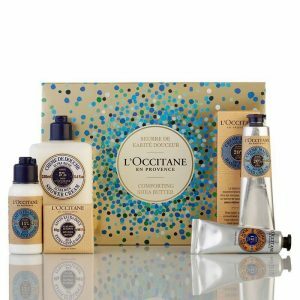 If your skin is feeling irritated by the harsh weather, try L’Occitane’s Shea Comforting Collection. 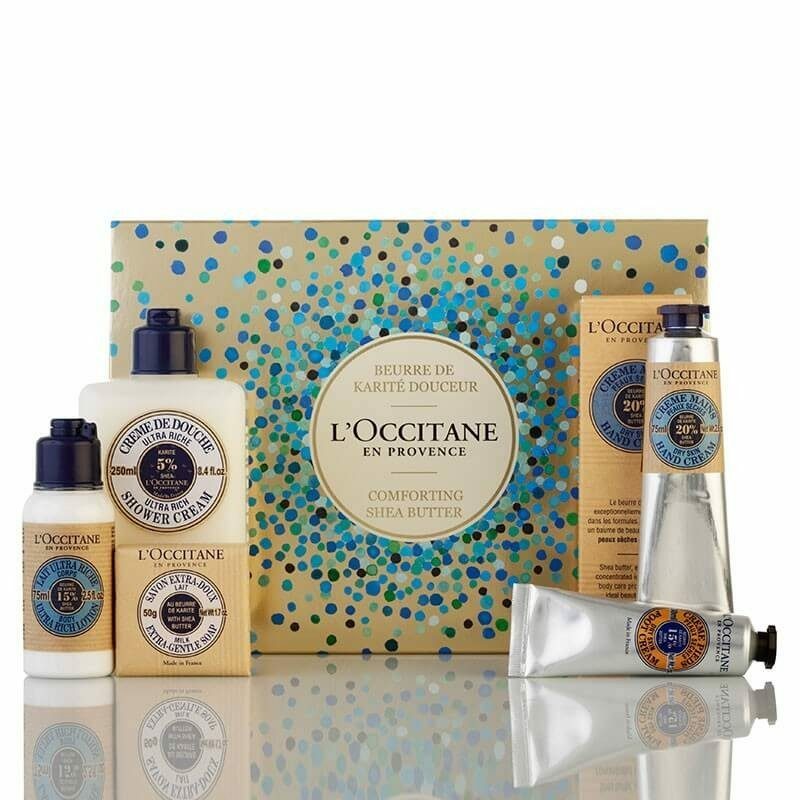 Enriched with shea butter, the collection includes cleansing oil, face comforting oil and ultra-rich comforting cream. These winter essentials will nourish, strengthen and protect your skin. Lush offers a range of fresh face masks which are filled with essential oils, fresh fruit and butters which restore the skin’s radiance. Our favourites include Rosy Cheeks and Brazened Honey. Rosy Cheeks smooths the skin, leaving it calm whilst Brazened Honey detoxifies the skin, leaving it refreshed. Whether you’re after a glowing complexion or just fancy treating yourself, Lush has a range of 14 masks to try, all with a range of benefits. Get your daily glow back with Origins Original Skin serum, voted Best Serum in the Cosmo Beauty Lab Awards 2015. 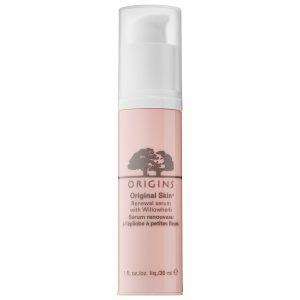 We also recommend A Perfect World Antioxidant Moisturiser, a green tea moisturiser designed to build an invisible bubble of protection around the skin and help minimise the appearance of damage. 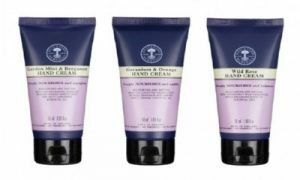 If your hands are suffering from the harsh weather, visit Neal’s Yard Remedies and try one of the luxurious hand creams. The Garden Mint and Bergamot Hand Lotion is a luxurious organic lotion enriched with nourishing shea nut butter. 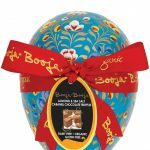 Prefer a sweeter smell? Go for the Geranium and Orange lotion instead. There are various hydration facials available at Beyond Medispa in Harvey Nichols, including the Hydra Health Facial, which works to restore youthful healthy skin. 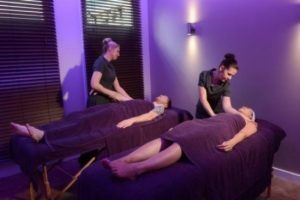 The treatment centres on detoxifying the skin, removing dead skin cells and extracting debris to provide lasting hydration. The facial can also be customised depending on your specific skin care needs to target your own areas of concern. Immerse yourself in pure comfort and luxury at At One Day Spa. 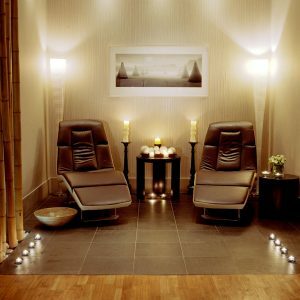 We recommend the Chill Out package, which includes a Hydro-Active Mineral Salt Glow, a back and neck shoulder massage and a Dermalogica Booster Facial. 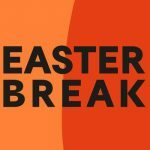 Lie back and enjoy a couple of hours of pure indulgence. Maintain a bright complexion with the Bare Minerals 7-day skin peel. Each day will build on the previous to renew your complexion in this intensive skincare regime which is specifically designed to leave your skin even-brighter, clearer, smoother and more toned than before.